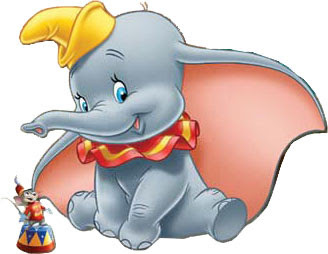 On this day Sixty Six years ago Walt Disney's 4th animated feature film, "Dumbo" premiered in America. The classic film, distributed by RKO will go on to be nominated for "Best Score" and "Best Song", winning Best Score. This is a truly wonderful film. Great Tytla's work animating Dumbo. Well all animation in Dumbo is great and touching.